The ES-T13 Blackmagic Pocket Cinema Camera Rig by Tilta is designed and built for professional videographers and cinematographers who want real quality at an affordable price. 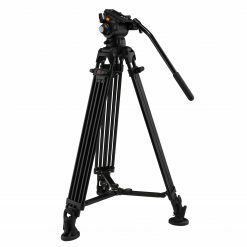 The professional Camera Rig delivers field-tested reliability, solid construction and all the features required for professional performance. 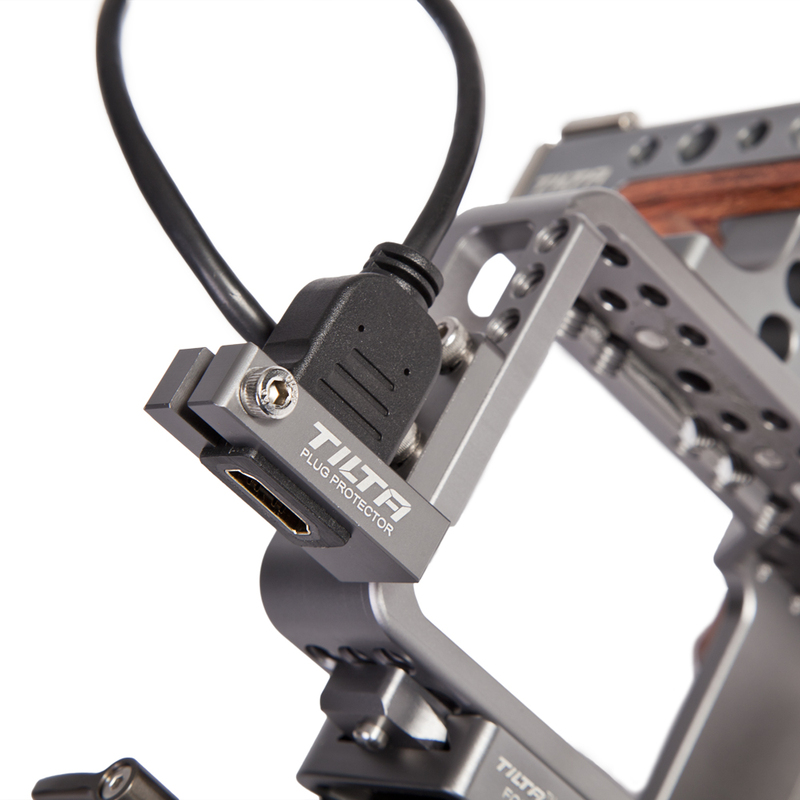 The ES-T13 features include an armor cage that is form fitted to the BMPCC and an HDMI plug protector that rises above competitors in its price range and class. 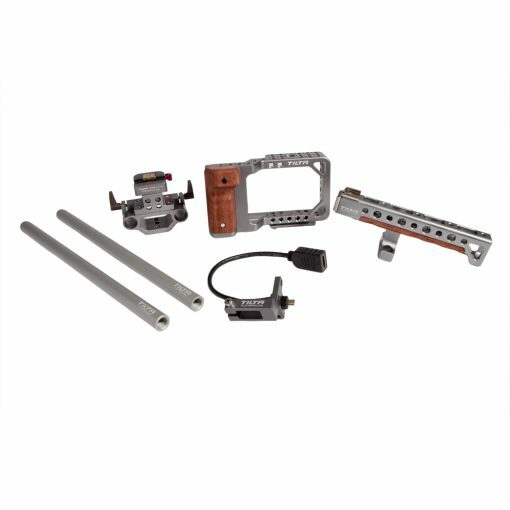 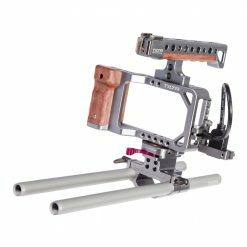 The ES-T13 Blackmagic Pocket Cinema Camera Rig is an aluminum cage and rod system built specifically for the Blackmagic Pocket Camera. 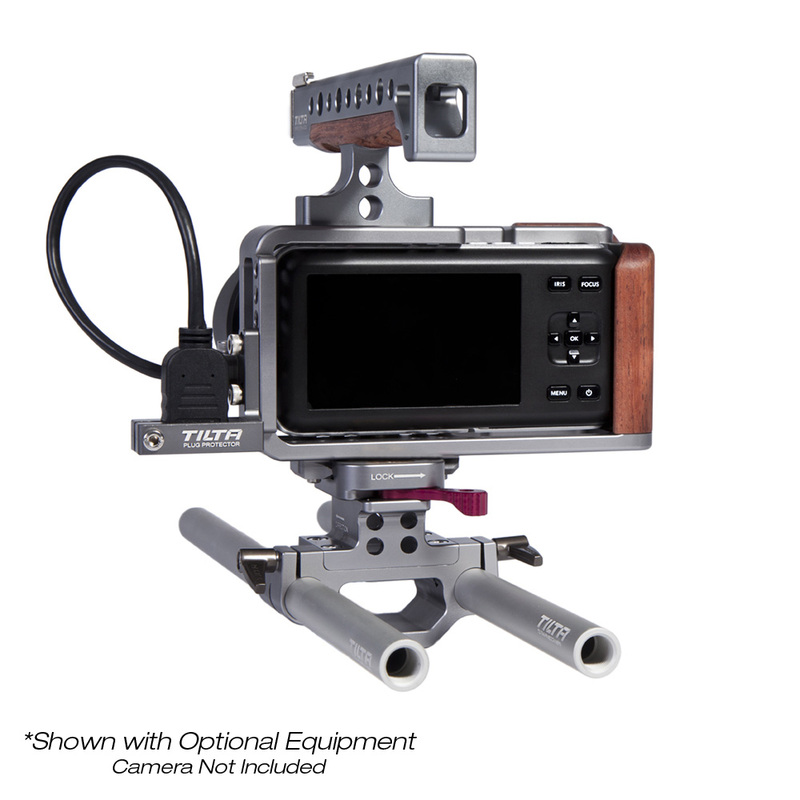 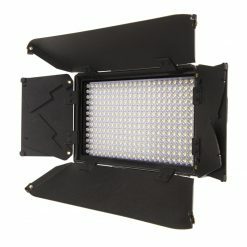 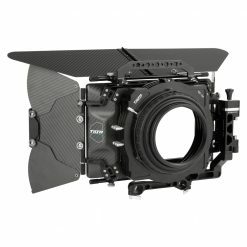 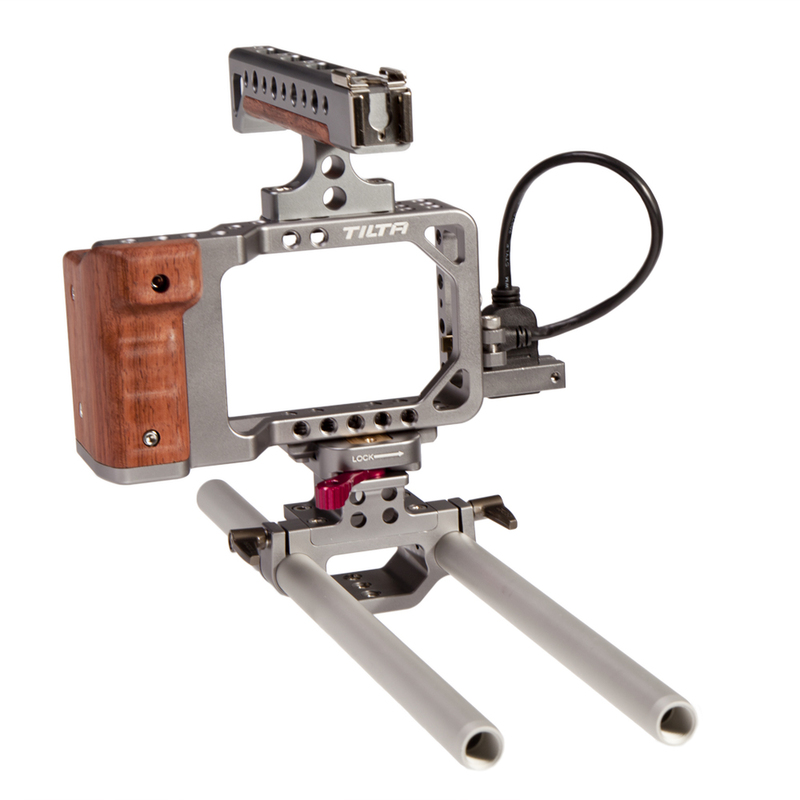 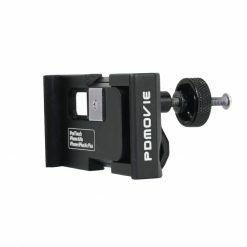 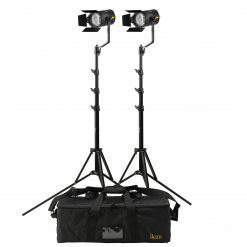 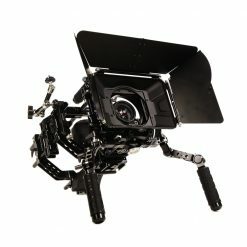 The camera cage is form fitting and allows easy, unobstructed access to the camera’s features, connectors, battery, and SD card slot. 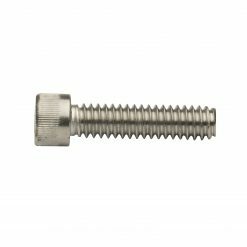 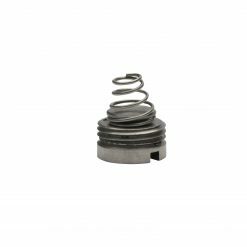 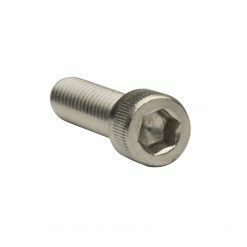 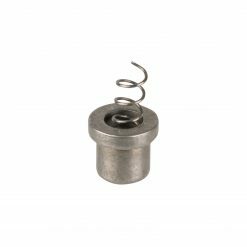 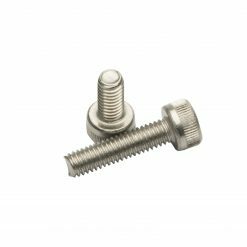 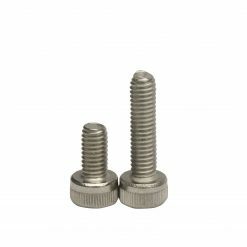 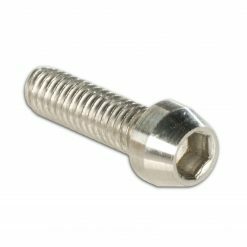 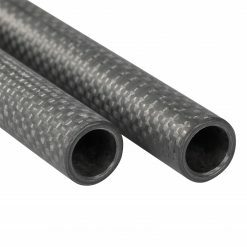 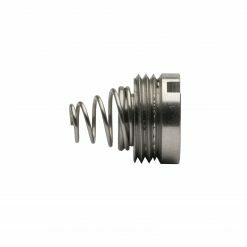 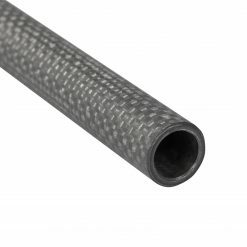 The cage has ¼”-20 threaded mounting points for attaching accessories. 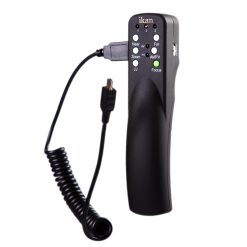 An included HDMI plug protector is attached to the cage and connects the included Micro HDMI to HDMI cable to the camera’s Micro HDMI port using the clamp. 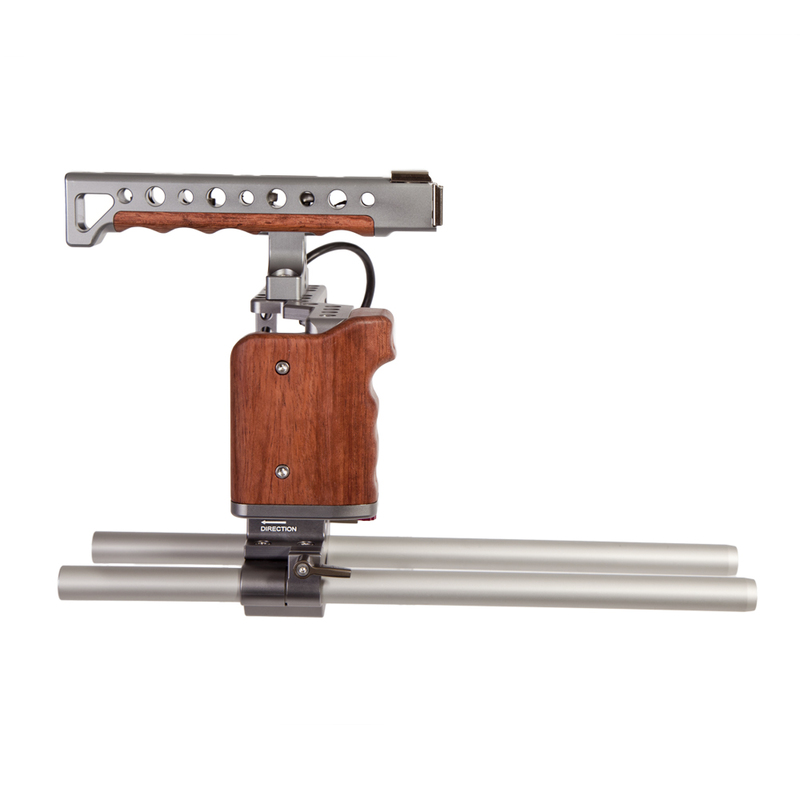 The cage has an integrated wood hand grip for comfort, as well as a removable top handle that has ¼”-20 threaded mounting points and 2 cold shoe mounts. 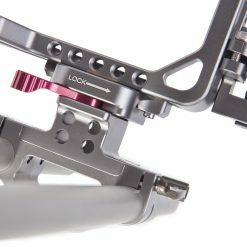 The cage attaches to the included 15mm support rods via the quick release system. 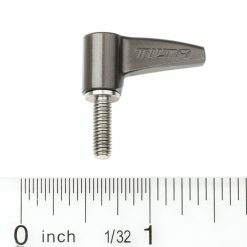 Dimensions: 7.25 x 7.75 x 3"